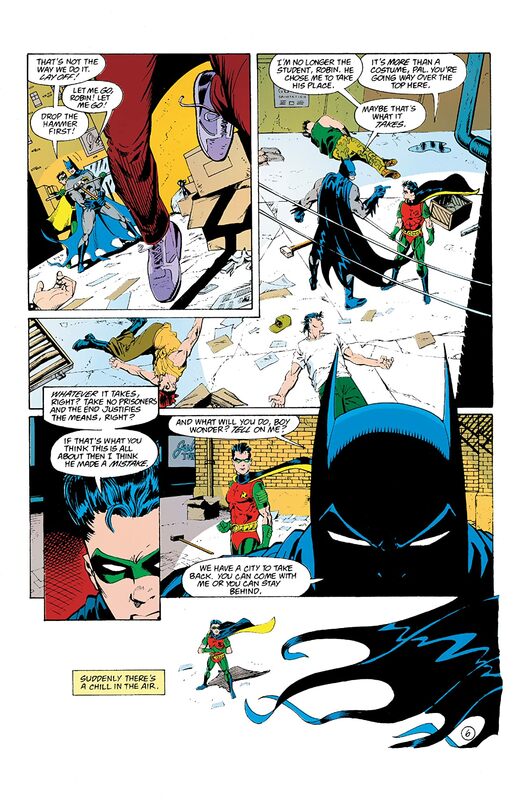 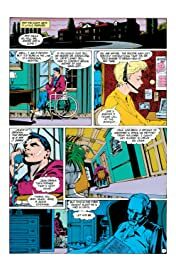 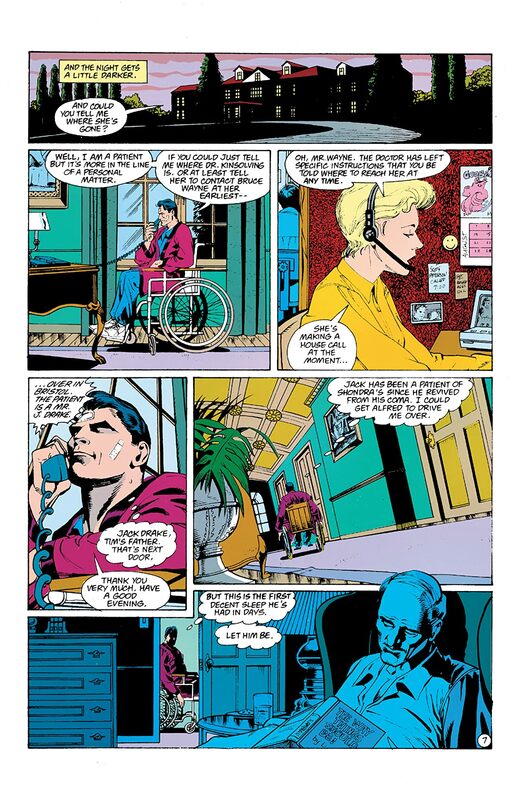 "Knightfall" part 14, continued from BATMAN #498. 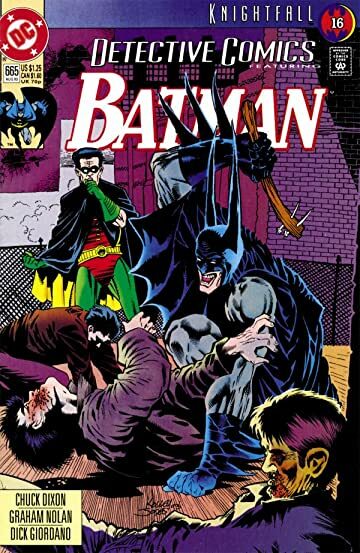 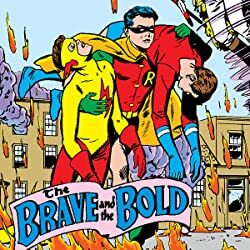 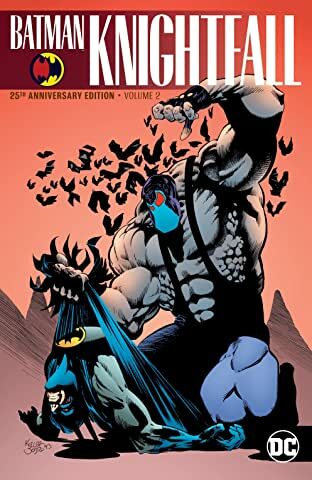 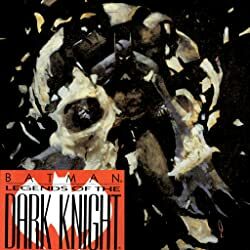 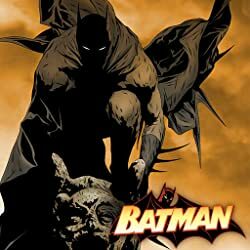 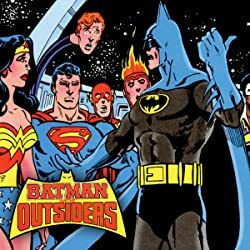 The shocking fate of Batman leaves Gotham City coming apart at the seams while Robin and Jean-Paul Valley try to contend with the madness on their own. 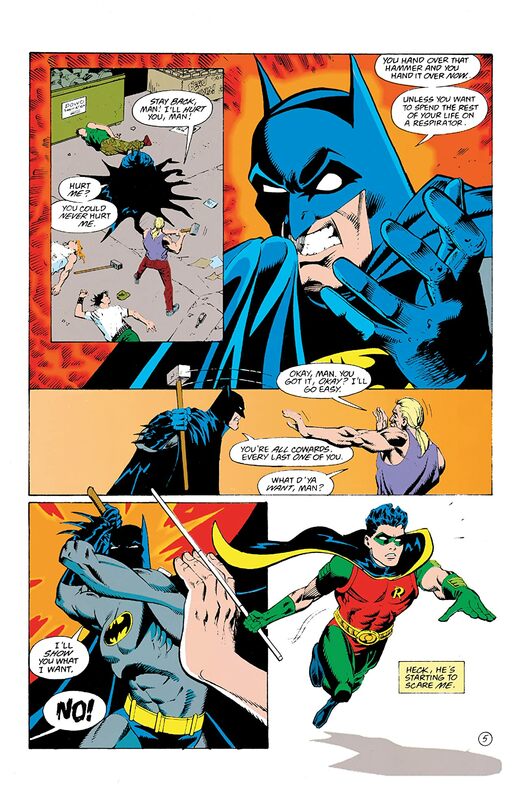 Continued in BATMAN #499.